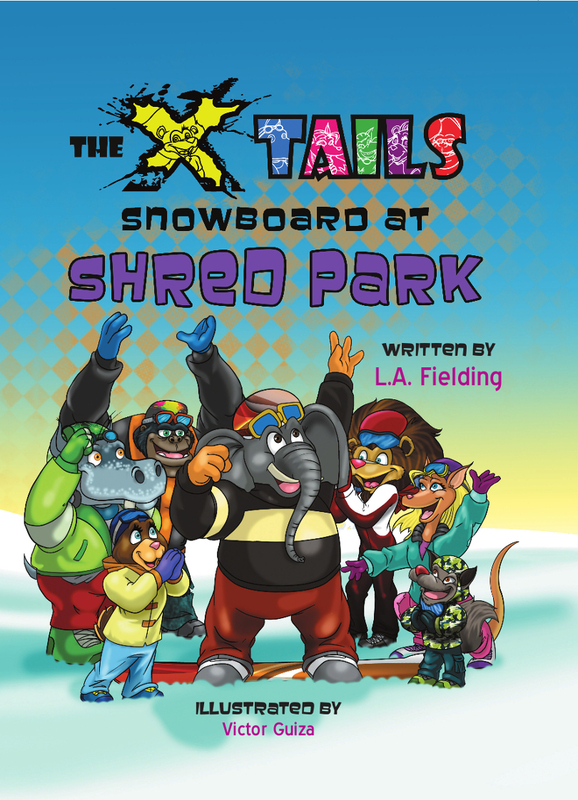 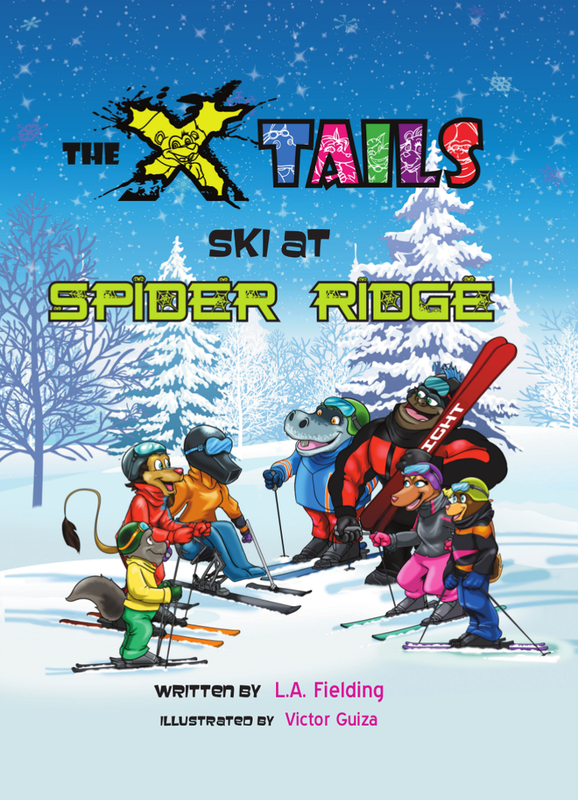 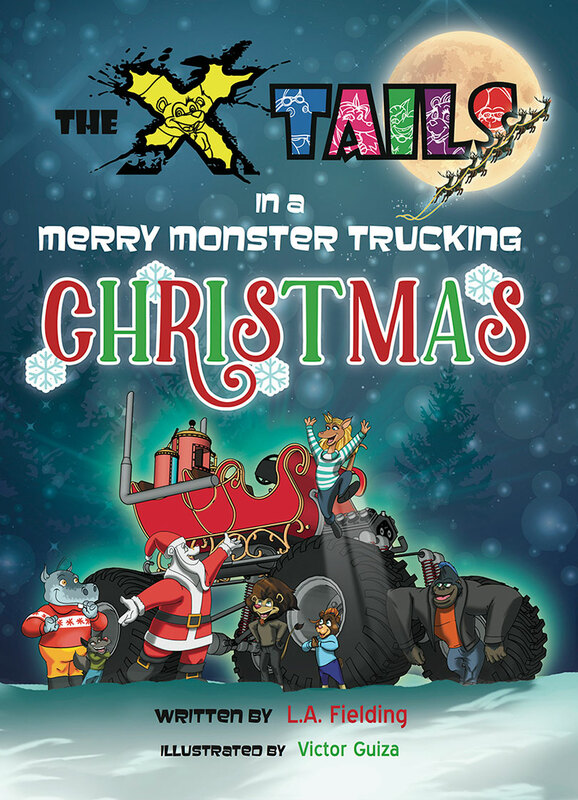 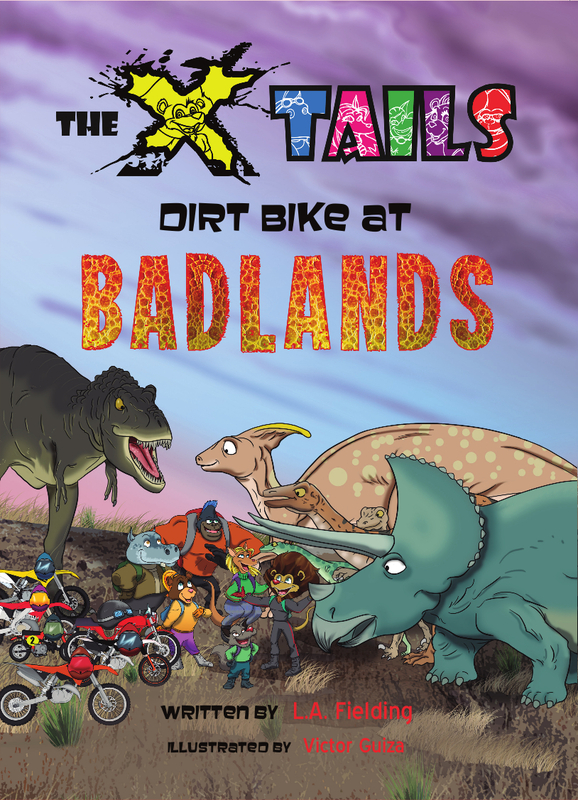 Keep your kids reading and excited to play outdoors with the X-tails children’s books. 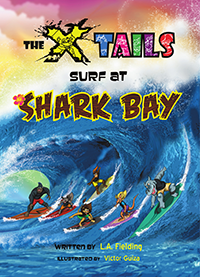 Perfect for boys and girls aged 2-10. 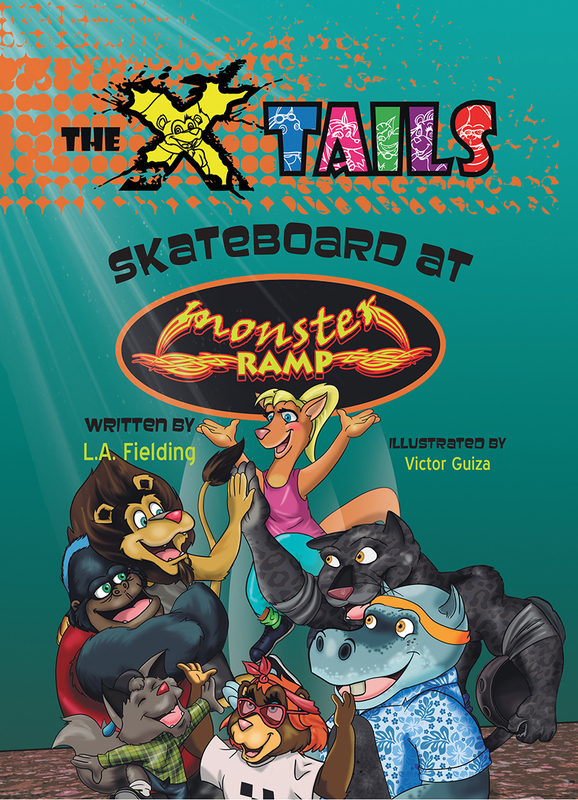 Written by BC author, L.A. 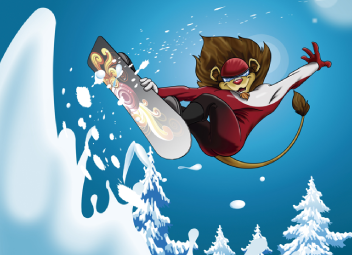 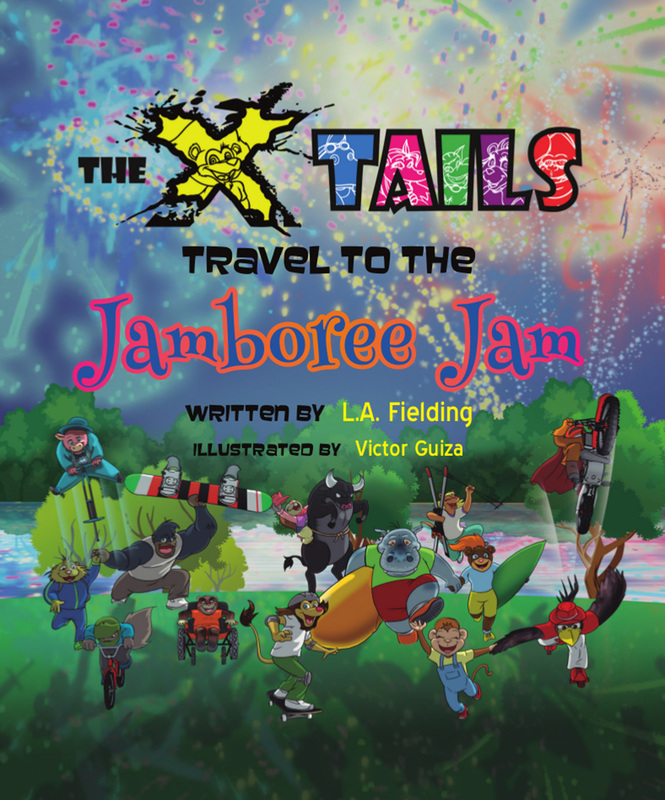 Fielding, these books are full of action, fun and positive messages. 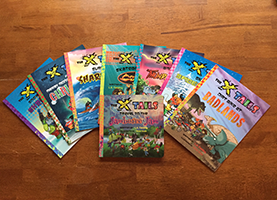 * Seven personally signed softcover books to your loved ones: The X-tails Dirt Bike at Badlands (Theme- Respecting the Environment), The X-tails Surf at Shark Bay (Theme- Bullying and Kindness), The X-tails Skateboard at Monster Ramp (Theme- Sharing), The X-tails BMX at Thunder Track (Theme- Saying “I can” and Sportsmanship), The X-tails Snowboard at Shred Park (Theme- Believe in yourself) and The X-tails Ski at Spider Ridge (Theme- Inclusion). 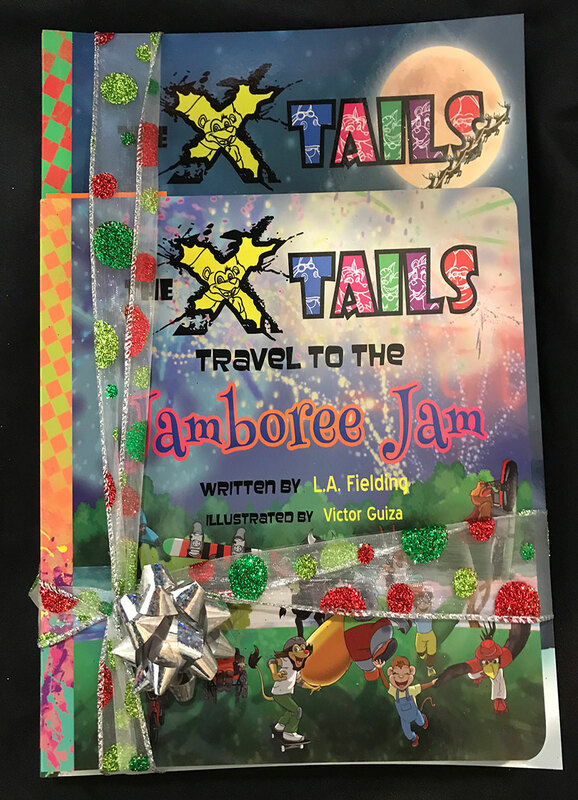 * One personally signed board book to your loved ones: The X-tails Travel to the Jamboree Jam (Theme: Friendship and Learning colours). 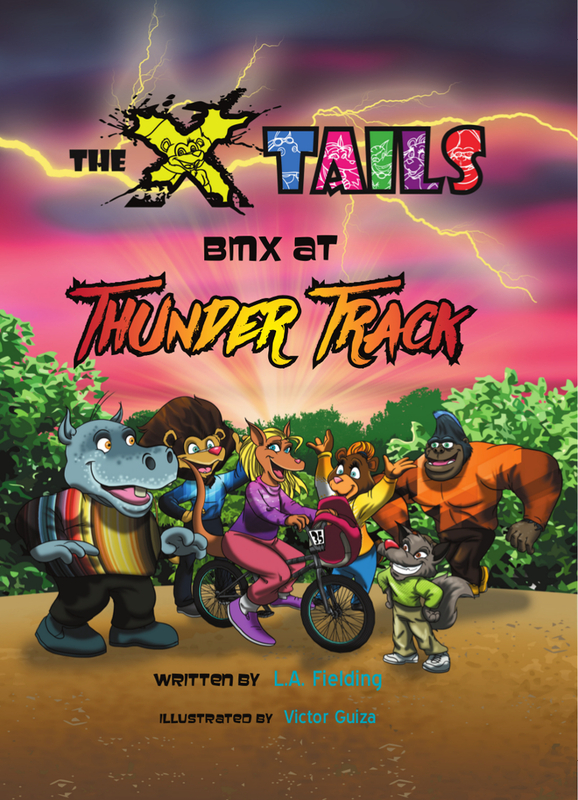 * Seven personally signed softcover books to your loved ones: The X-tails Dirt Bike at Badlands(Theme- Respecting the Environment), The X-tails Surf at Shark Bay (Theme- Bullying and Kindness), The X-tails Skateboard at Monster Ramp (Theme- Sharing), The X-tails BMX at Thunder Track (Theme- Saying “I can” and Sportsmanship), The X-tails Snowboard at Shred Park(Theme- Believe in yourself) and The X-tails Ski at Spider Ridge (Theme- Inclusion).